Thai cuisine is delicious (and popular! 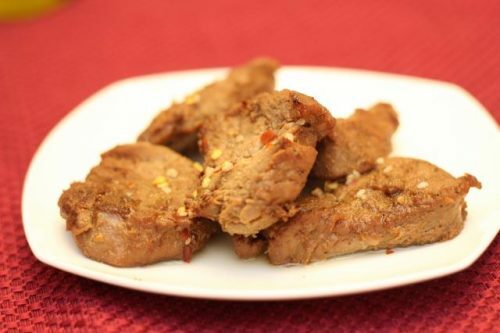 ), and this pork tenderloin recipe uses fish sauce, a main ingredient in many Thai dishes. Don’t be put off by the way fish sauce smells (we’ll warn you now – it’s potent!). It adds a unique character and flavor to this pork tenderloin that you just can’t replicate with other ingredients. Pork tenderloin is quite healthy – it has less fat than a chicken breast, and has been certified as a heart-healthy food by the American Heart Association. Tenderloin is the leanest pork cut, but you can make this recipe with chops, too. It’s low in fat and high in protein, plus it tastes great! Try this Thai-inspired dish over a bed of jasmine rice, which will soak up that extra sauce. 1. 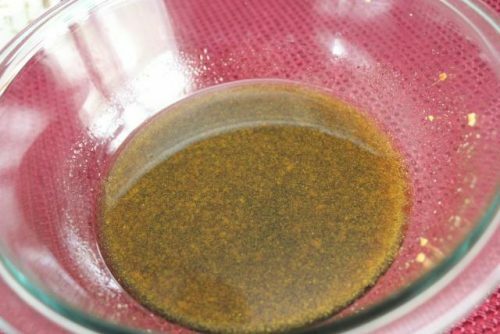 Combine all marinade ingredients except pork in a small bowl. 2. 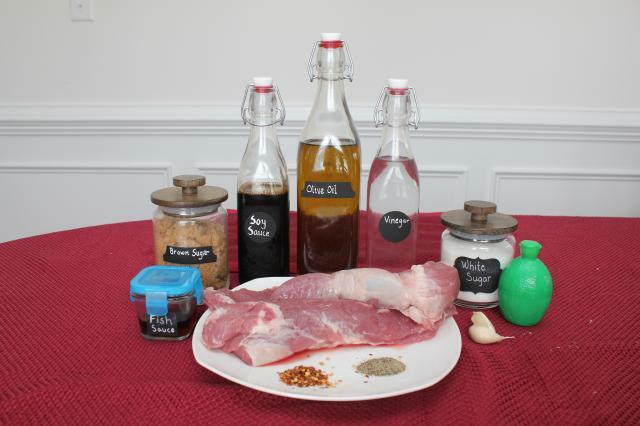 Trim the pork tenderloin of fat, and cut into strips or medallions. 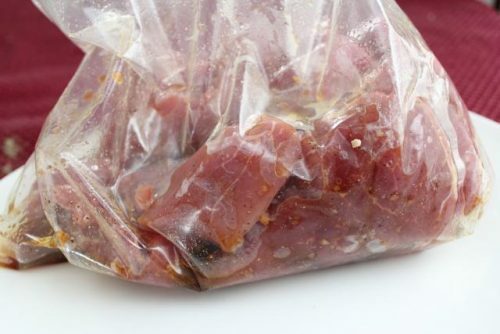 Put the tenderloin in a plastic bag and coat with the marinade. Allow it to marinate in the fridge for at least an hour. 3. 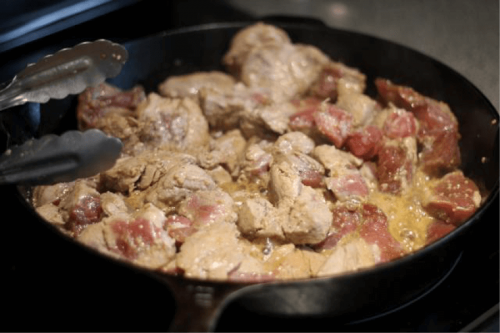 Grill or sauté the pork tenderloin in a cast iron skillet until it is cooked through. 4. As the pork cooks, mix all the sauce ingredients in a small bowl. Serve the sauce alongside the pork tenderloin, or pour it on top.